Christopher J. Gilligan is an associate in Margolis Edelstein’s Employment and Labor Law group. His practice focuses on representing employers in all aspects of labor and employment law including sexual harassment, race, national origin, disability and age discrimination cases, wrongful discharge, Family Medical Leave Act, NJLAD, and Fair Labor Standards claims. He also counsels employers on matters such as employment policies and handbooks, employment contracts, workplace discrimination and other employment issues. Prior to joining Margolis Edelstein, Christopher served as a law clerk to the Honorable Marc M. Baldwin, presiding civil judge, serving the New Jersey Superior Court’s Law Division in Burlington County until his retirement. 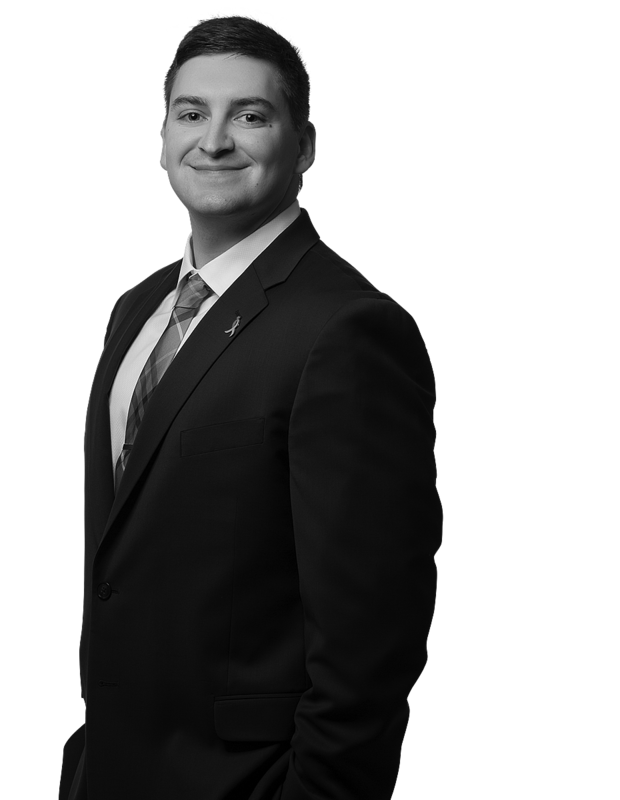 For the remainder of his clerkship, Christopher served the Honorable Aimee R. Belgard, special civil part judge, serving the New Jersey Superior Court’s Law Division in Burlington County. Additionally, he has worked as an Associate in a Suburban New Jersey law firm.